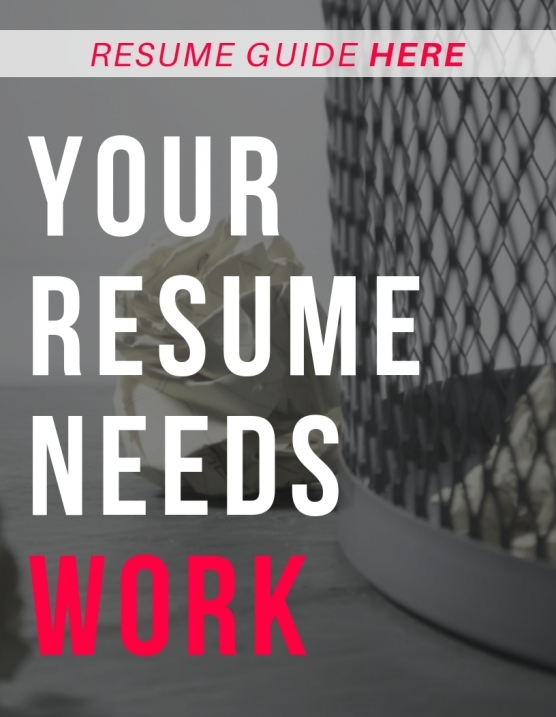 Don't let your resume end up in the trash before it's ever seen. to fix it for today’s business world. Download the free resume guide to help you build the perfect resume and get hired faster. © 2018 SkillGigs. All rights reserved.